This blog is for you and all the women around you. We believe that every woman deserves to enjoy her feminine wellness and to live in harmony with her body and self, always. 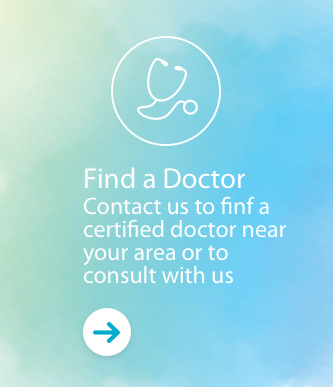 FemiLift is a state-of-the-art, minimally invasive outpatient treatment that provides optimal results for various feminine conditions, such as involuntary urine leakage, vaginal laxity, dryness and recurring infections. regardless of your age or stage in life. It is quick, painless and completely safe, and provides highly effective results. Learn what remarkable things the FemiLift laser treatment has done for Abby Short, 56 from Essex, UK. Female breast cancer survivors endure "collateral damage" which affects their well-being. What can be done? Deborah Cruz, the TruthfulMommy blogger has found answers to the questions you were too embarrassed to ask. 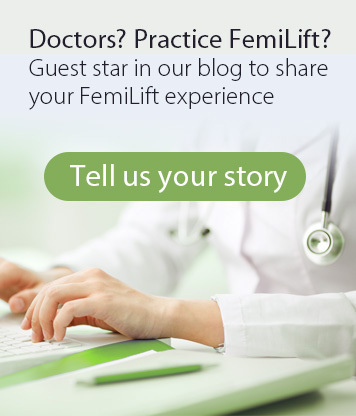 D.R Joke Haartsen shares her experience treating women with FemiLift: "I see many women who experience stress Incontinence"
Interview with Gynecologist Dr. Femopase, From Cordoba, Argentina about vaginal rejuvenation. Kelly Deadmon takes on vaginal rejuvenation in ‘the younger games’ TV show. Hear the real stroy from the real people - the patients. Vaginal health issues impact women's lives' everywhere.